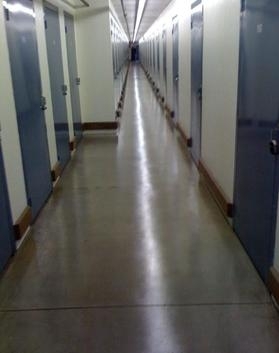 Completely enclosed facility. All Air Cooled Units. Very Clean, Very Secure, Very Convenient. Resident Managers, Digital Security Cameras, Access 7 Days a Week. Also have Secure RV, Boat, & Vehicle Parking. Always running specials, call today! No parking for tractor-trailers. Thank you for such a wonderful review. I am very happy that you were completely satisfied with your storage unit and if there is anything that we can do in the future please let us know. 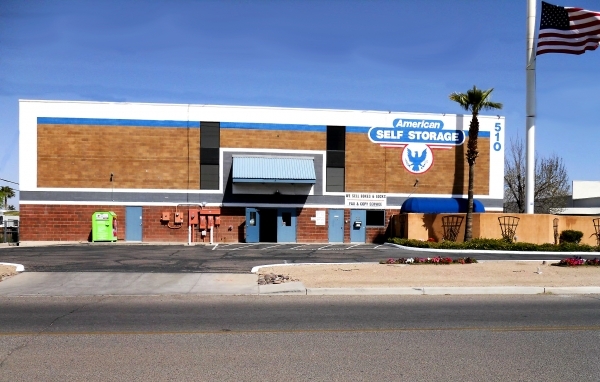 Your satisfaction is our #1 priority here at American Self Storage Tucson. Great pricing! Very clean . Variety of size units to choose from. Thank you Cynthia, We are so grateful to you and all our customers. We know you have a choice and our responsibility is to ensure your satisfaction. Thank you Aidan! It's always nice to get such a wonderful review as we strive to always deliver the best to all our tenants. Staff is friendly and helpful. Facility is tidy. 24-hour, on-site manager is reassuring. Parking near the office can be a little tight, especially if clients are in the midst of moving. We store an RV in the fenced & gated yard. While security gate is watched by cameras, dedicated yard surveilance would be appreciated. But, with razor wire topping fence, it would be a challenge to gain unauthorized access. All in all, a good value. I recommend!